The French far-right leader, Marine Le Pen has been ordered to repay almost €300,000 to the European Parliament following a decision by the General Court of the European Union. The second highest tribunal in the EU rejected a bid by Le Pen to overturn an earlier decision that she had wrongly used parliamentary funds to pay a party assistant based in Paris. 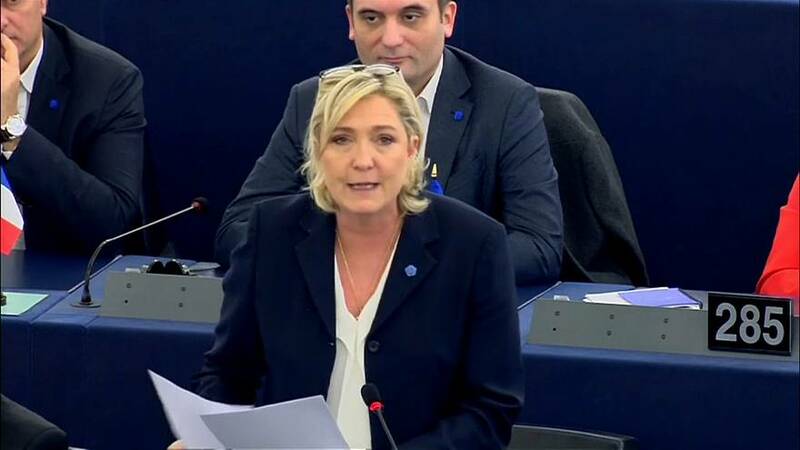 Le Pen was a member of the European Parliament between 2009 and 2017. The leader of France’s National Rally Party, formally known as the National Front, quickly announced that she would take the matter to the Court of Justice of the European Union – the EU’s top court.